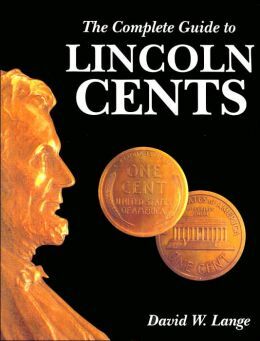 Welcome to the main page for articles about Lincoln Cents. Technically, the small coin many of us call a penny is actually a cent. The Lincoln Cent is easily he most minted coin in the US. Billions and billions of cents are made each year. 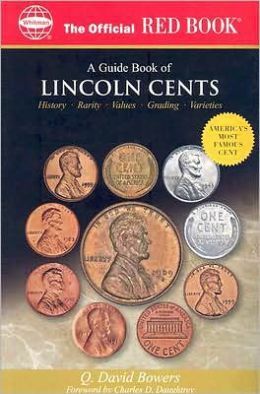 The Lincoln Cent started in 1909 and is still with us today. Below, you will find links to several Lincoln Articles. Is it Time to Eliminate the US Cent/Penny?